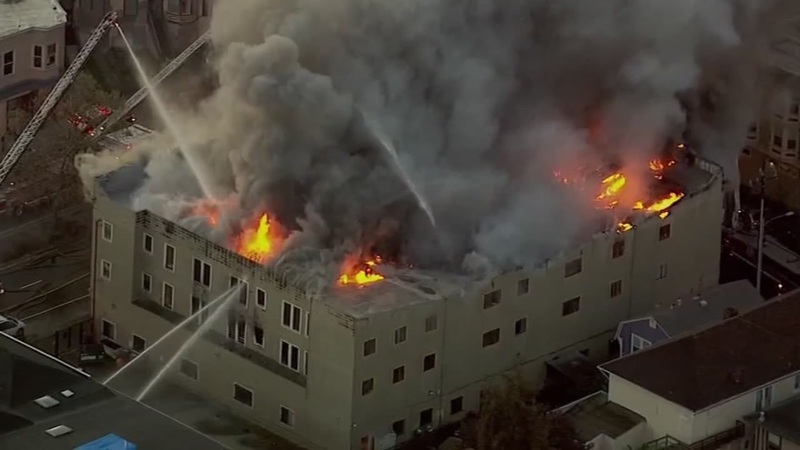 OAKLAND, Calif. (KGO) -- Over a dozen Oakland churches have come together to help those who have been displaced by last week's fatal fire in West Oakland. Four people died in the fire ... and the survivors who were living at that three-story apartment building lost everything they had. Pastor Debra Avery and Reverend Joseph Simmons are leading the effort to help them. "What happens after that immediate part of the emergency is that everyone is concerned about where they are going to stay tonight and where they are going to eat tonight but down the line, all of those urgencies fade away," said Rev. Avery. "This won't end in 30-days they are going to have other needs that need to be met," said Re. Simmons. The pastors have a Facebook page that will tell you more about their mission and how you can donate or otherwise help.